Lu, M., Varley, A. W. and Munford, R. S. (2013). Persistently active microbial molecules prolong innate immune tolerance in vivo. 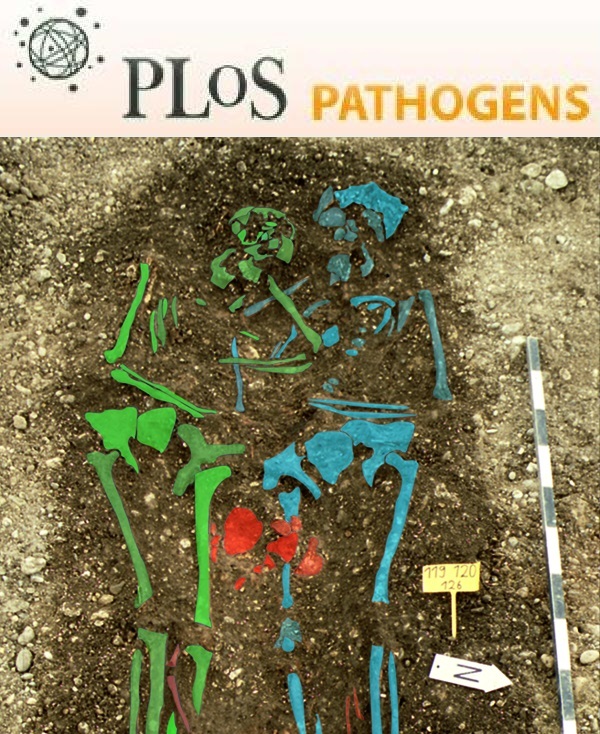 PLoS Pathog 9(5): e1003339. Lu, M. and Munford, R. S. (2011). The transport and inactivation kinetics of bacterial lipopolysaccharide influence its immunological potency in vivo. J Immunol 187(6): 3314-3320. Munford, R., Lu, M. and Varley, A. (2009). Chapter 2: Kill the bacteria...and also their messengers? Adv Immunol 103: 29-48. Lu, M., Varley, A. W., Ohta, S., Hardwick, J. and Munford, R. S. (2008). Host inactivation of bacterial lipopolysaccharide prevents prolonged tolerance following gram-negative bacterial infection. Cell Host Microbe 4(3): 293-302. Shao, B., Lu, M., Katz, S. C., Varley, A. W., Hardwick, J., Rogers, T. E., Ojogun, N., Rockey, D. C., Dematteo, R. P. and Munford, R. S. (2007). A host lipase detoxifies bacterial lipopolysaccharides in the liver and spleen. J Biol Chem 282(18): 13726-13735. Lu, M., Zhang, M., Takashima, A., Weiss, J., Apicella, M. A., Li, X. H., Yuan, D. and Munford, R. S. (2005). Lipopolysaccharide deacylation by an endogenous lipase controls innate antibody responses to Gram-negative bacteria. Nat Immunol 6(10): 989-994. Feulner, J. A., Lu, M., Shelton, J. M., Zhang, M., Richardson, J. A. and Munford, R. S. (2004). Identification of acyloxyacyl hydrolase, a lipopolysaccharide-detoxifying enzyme, in the murine urinary tract. Infect Immun 72(6): 3171-3178. Lu, M., Zhang, M., Kitchens, R. L., Fosmire, S., Takashima, A. and Munford, R. S. (2003). Stimulus-dependent deacylation of bacterial lipopolysaccharide by dendritic cells. J Exp Med 197(12): 1745-1754. Hi,Thank you for posting this protocol. I gotta a question about Procedure B. After procedure B,what types of macrophage can we get ? M0,M1 or M2?